I hope everyone had an excellent weekend! Last week we had many wonderful entries at Tuesdays at Our Home link party. Lori at Dining Delight decorated her sideboard beautifully to coordinate with her Thanksgiving tablescape. 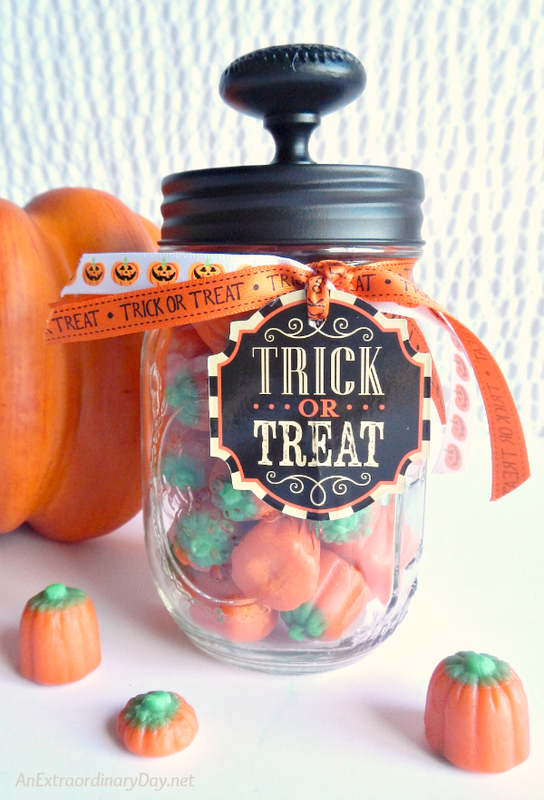 Diane at An Extraordinary Day taught us how to make a trick or treat mason jar. 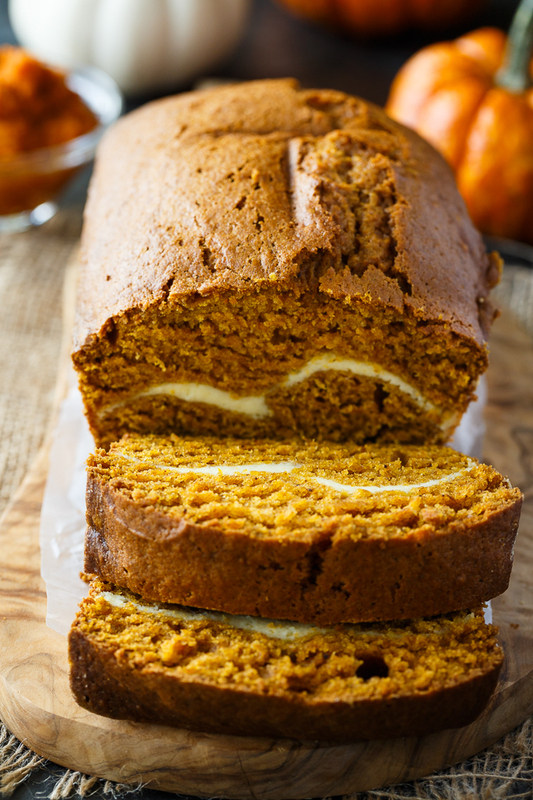 Stacie at Simply Stacie shared a great recipe for pumpkin ribbon bread. Jaxx at The Bearded Hiker shared an amazing recipe for Ropa Vieja. Yum! 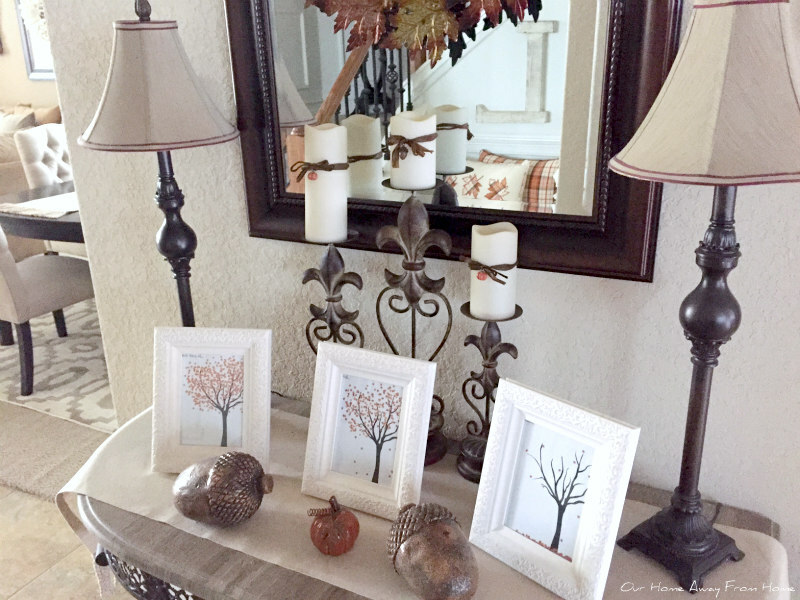 Joanna at Gingham Gardens created beautiful fall vignettes in her home. 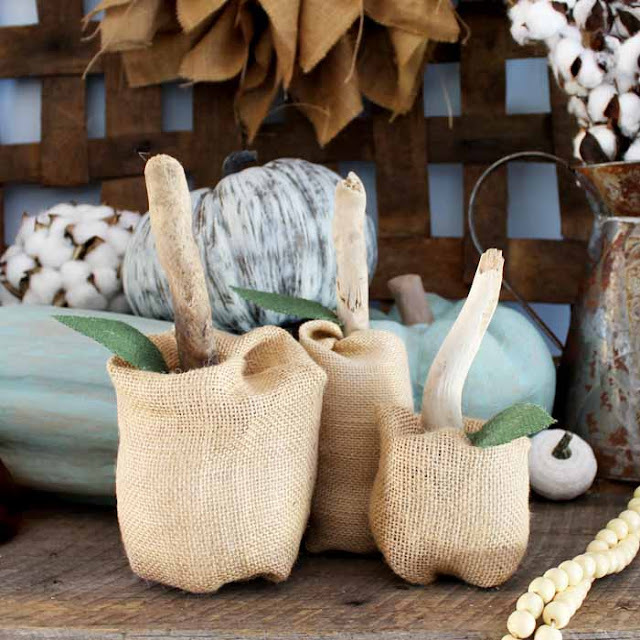 Angie at The Country Chic Cottage taught us how to make burlap fabric pumpkins. If you were featured, please feel free to grab a "featured button" from my sidebar. You will also be able to view all these posts linked directly to the owner's blogs at my Pinterest page. I hope you had a wonderful weekend! Thank you for being here today. It was a busy but great weekend for us. 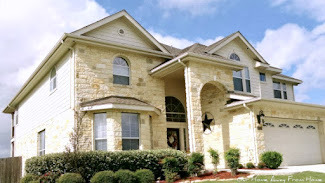 We have especially been enjoying the wonderful fall weather we are experiencing in Texas. Now it is time for another link party. Last week the party was filled with so many amazing ideas, recipes and inspiration. Lets take a look at some of the features! 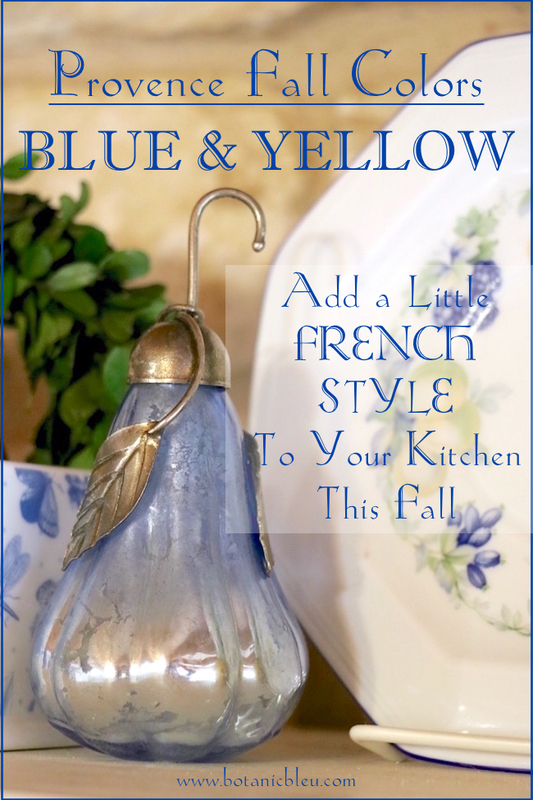 Shannon at Belle Bleu Interiors made her porch gorgeous and inviting for the fall season. Lolly & Jane made some wonderful Halloween marquee letters. 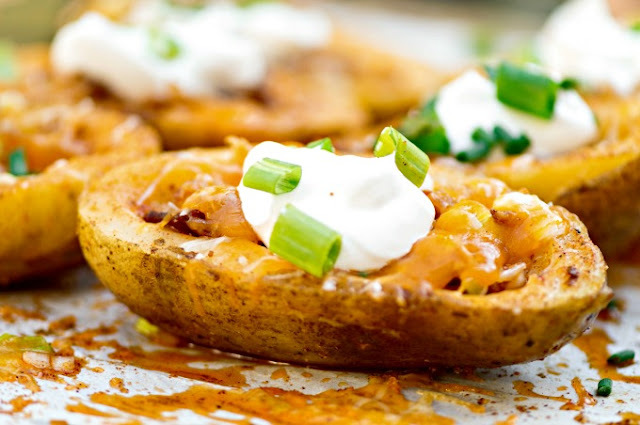 Katie at Housewife How-Tos shared a wonderful recipe for stuffed potato skins. 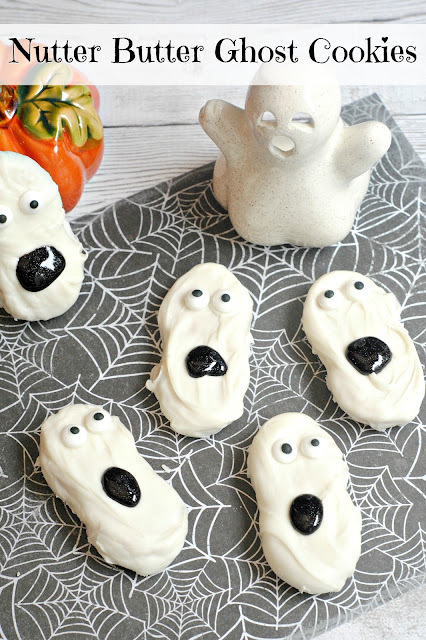 Dwan at Momma DJane made the cutest ghost cookies for Halloween. Cathy at Vintage, Paint & More created gorgeous lace vintage pumpkins. 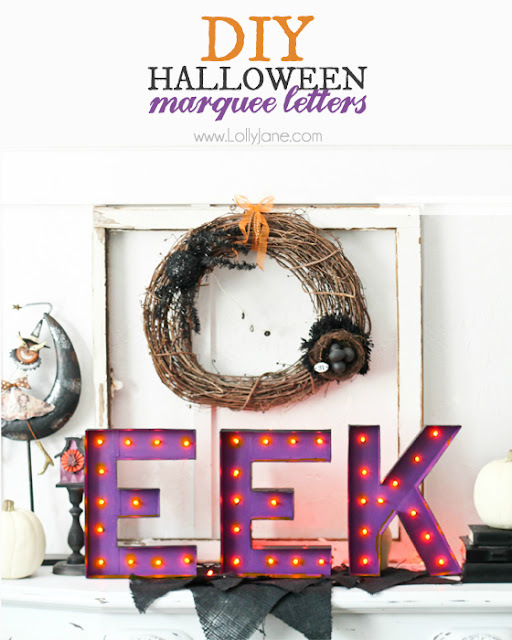 All Crafty Things shared a wonderful and free fall wreath initial printable. In the last few weeks life has been extremely busy and all I can think is that, if it is like this now, what it will be like when the holidays arrive. 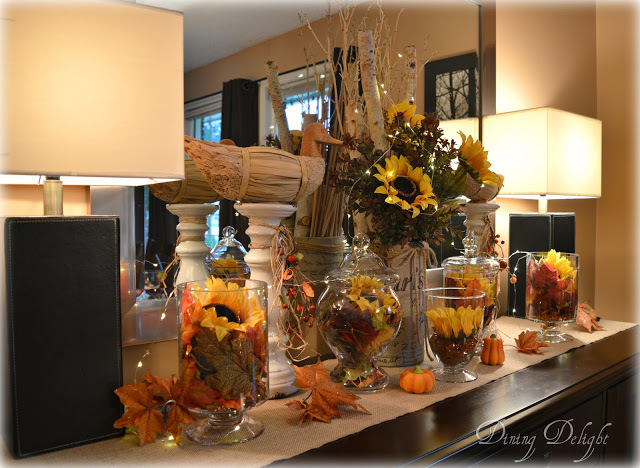 I am trying to keep up and take one day at a time, so before something else happens that requires my attention, I want to share with you all some fall decor in our breakfast room and how we made a little centerpiece for the table. I hope you had a great weekend. Thank you so much for stopping by for a visit. While you are here I hope you link some of your wonderful posts. Last week the party was filled with so many amazing ideas, recipes and beautiful Fall inspiration. Summer at Raising a Farmhouse shared with us her beautiful home decorated for Fall. Judith at Botanic Bleu added a to her kitchen gorgeous french style fall decor. 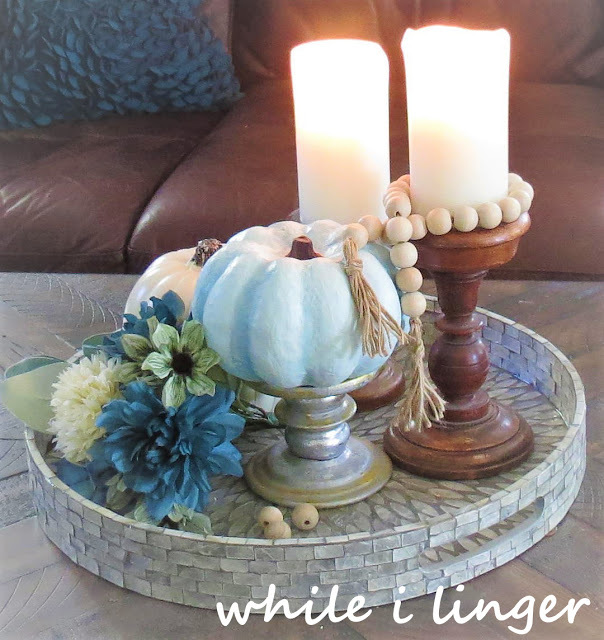 Pinky at Designs by Pinky created a beautiful Fall coffee table vignette. 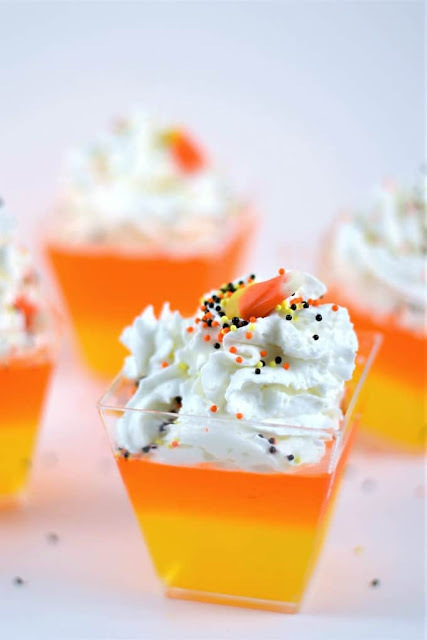 Burlap & Blue shared a great recipe for Halloween candy corn jello. 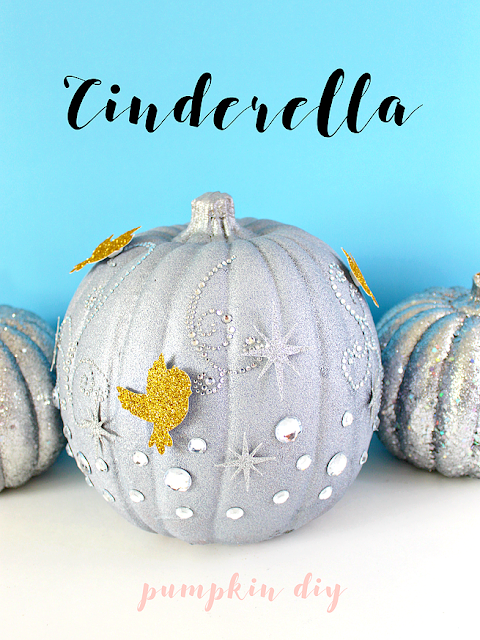 Antonella at White House Crafts made a super cute Cinderella Glitter Pumpkin. 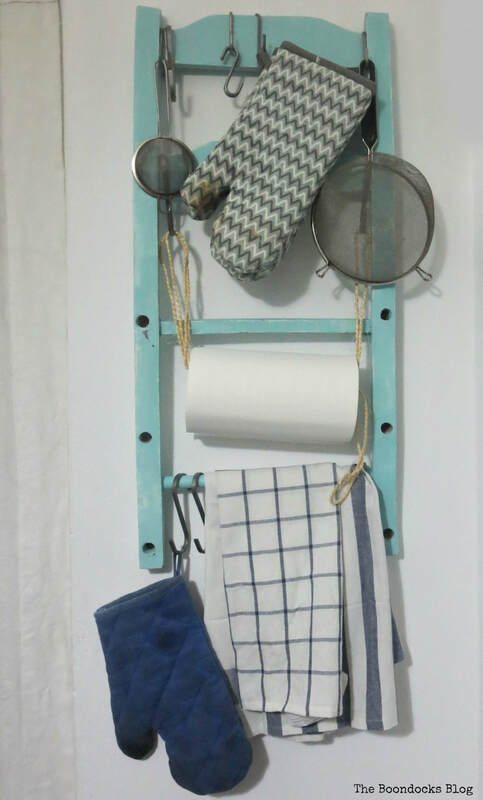 Mary at The Boondocks Blog created a wonderful kitchen organizer out of an old chair. It is finally starting to feel a bit like Fall time in Texas. Although we are still having very warm days, we have woken up to weather in the mid 50's for a couple of days now and the humidity is much lower than normal. 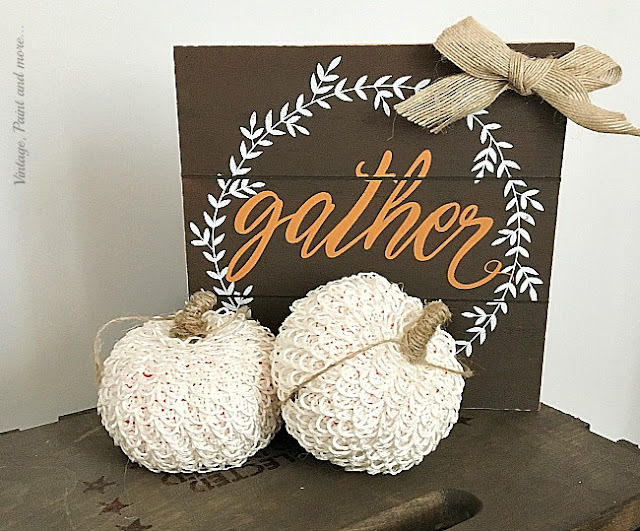 My days have been busy lately, but in those few rare moments I don't have anything to do, I have been finishing a few fall decor items for our home. Today I want to share some pretty simple and cute fall pillows I made for our back porch. I hope you have enjoyed your weekend! Ours has been busy with errands and chores, but that is ok, some weekends are just like that. Thank you so much for joining me again this week! Lets visit some links from last week party. Lindsey at Repurpose and Upcycle created a beautiful fall tablescape using items she found at Target dollar spot. Liz at Home & Gardening With Liz made a gorgeous and original fall wreath. 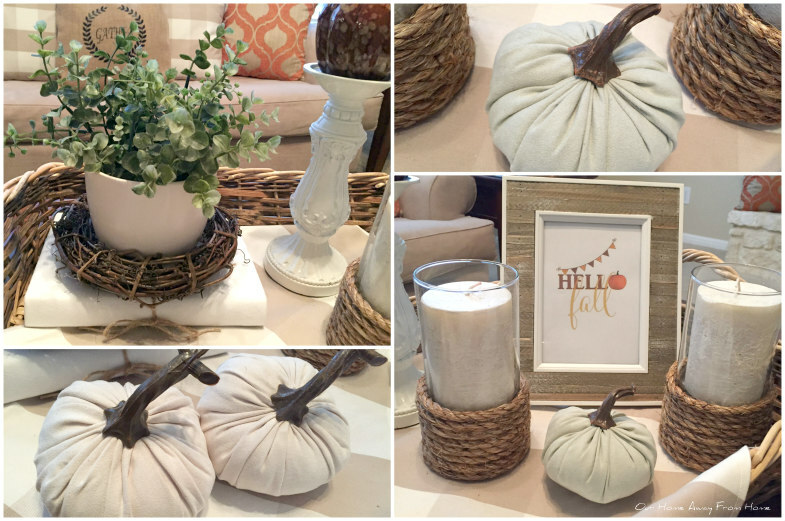 Vel at Life & Home at 2102 gave us a tour of her beautifully decorated home for fall. 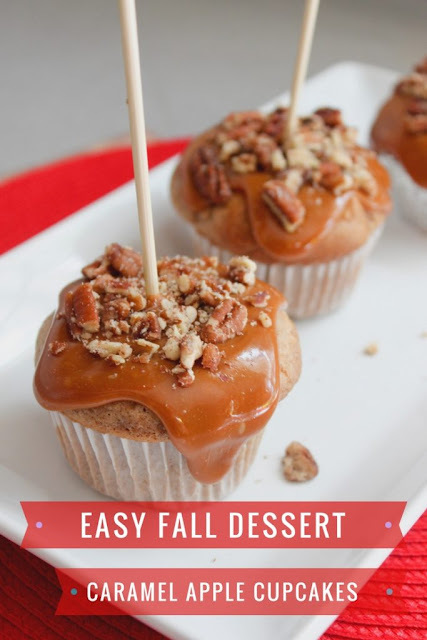 Danielle at Pretty Extraordinary shared a wonderful recipe for Caramel Apple Cupcakes. Jolena at While I Linger taught us how to make beautiful wood bead swags. 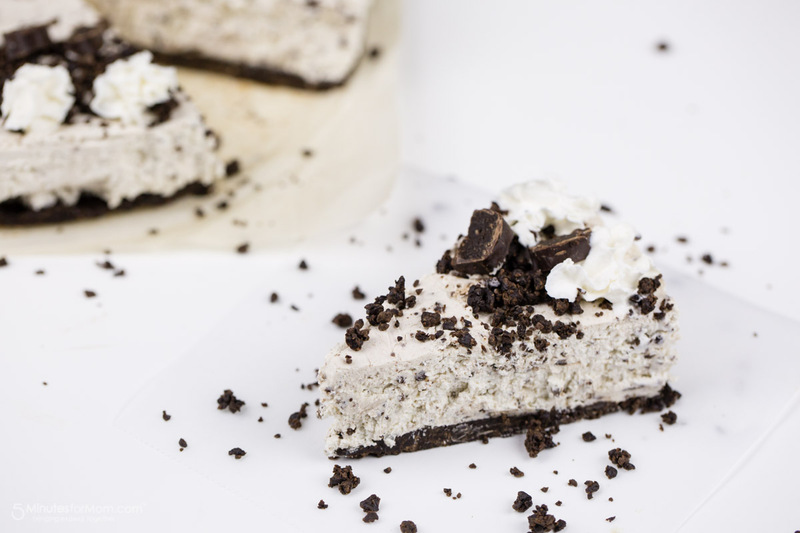 Janice & Susan at 5 Minutes For Mom shared a great recipe for Whippet Sticks Cookies ‘n Cream No-Bake Cheesecake. 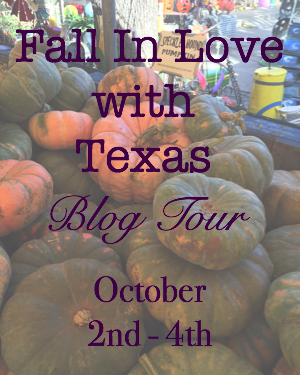 Welcome to the Fall In Love With Texas Blog Hop! Today I am proud to be part of the three day Fall In Love With Texas Blog Tour. 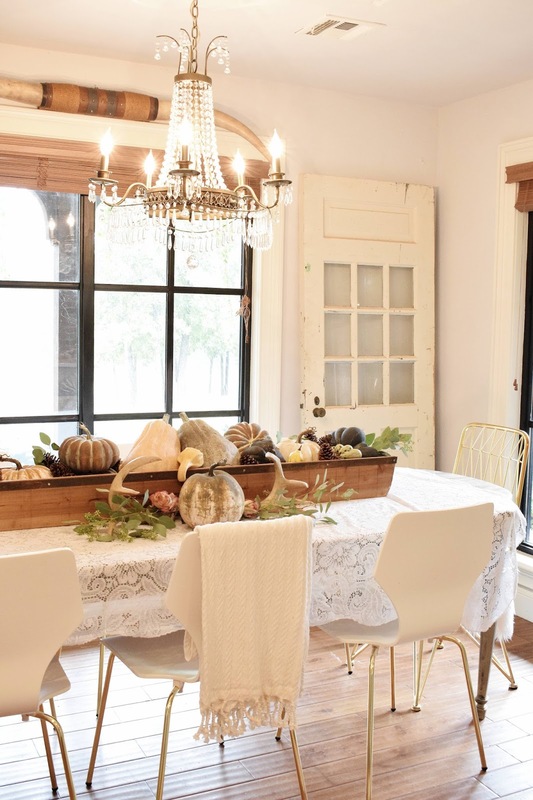 Sixteen talented bloggers and three days to enjoy lots of Fall decor inspiration. Not only because the temperatures in Texas are finally going down a bit (although the air conditioner is still on 24/7) but also because I love Fall colors and how they look in our home. living areas and I am currently working on our front and back porch. I will be adding fall flowers to the porch soon, since they are just barely showing up at the stores. For now, I made some new pillows and bought a cute truck pillow at Kirklands and a new wreath. On the stairwell bench you will find some new pillows and I also decorated the small hall table by our kitchen. 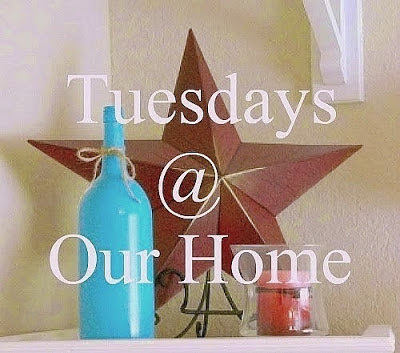 The kitchen and family room are the areas I always make the most changes to. I love to create a new vignette on our island every season. And add a few fall touches to the breakfast area. I am still working on our back porch. This is what I got done so far. I want to thank Stacey at Poofing the Pillows for inviting me to be part of this fabulous fall blog hop and thank you also to Katie at Hyacinths For The Soul for helpings us organize everything. Enjoy all the wonderful posts from our Texas bloggers!